(CNN) - A day after he fired national security adviser Michael Flynn, President Donald Trump told then-New Jersey Gov. Chris Christie it would end the "Russia thing," according to The New York Times. The Times' account of Christie's new book said the former Republican governor and his wife had lunch with Trump and Jared Kushner a day after Flynn left the White House following revelations about his communications with Russia. "This Russia thing is all over now, because I fired Flynn," Trump said, according to Christie's book. 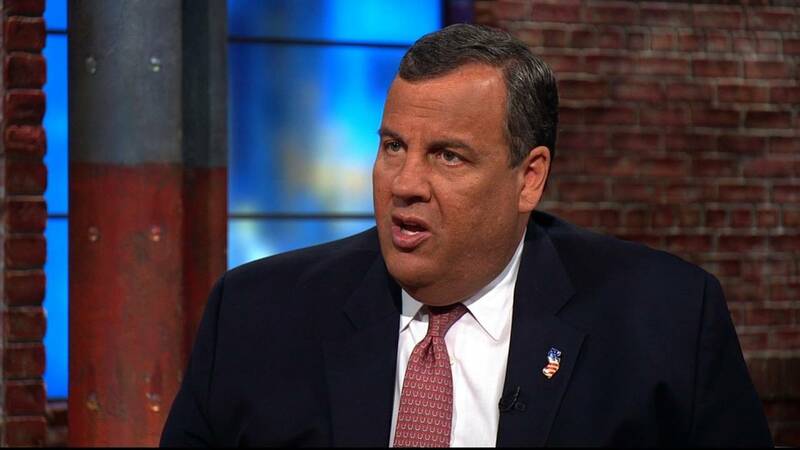 Christie said he laughed and insisted the issue was "far from over." "What do you mean?" Trump responded. "Flynn met with the Russians. That was the problem. I fired Flynn. It's over." Christie wrote that Kushner joined in to back Trump's side, saying, "That's right, firing Flynn ends the whole Russia thing." Christie has said in the past that Trump should never have hired Flynn, and almost two years after Flynn's ouster, questions about Russian interference in the 2016 election and potential coordination with Trump's associates remain. Previous excerpts of his book have highlighted Christie's criticism of Kushner and issues with many in Trump's orbit, while avoiding harsh words for Trump himself. According to the Times, Christie recalls the October 2016 release of the infamous "Access Hollywood" tape, where Trump can be heard bragging in crass terms about groping and kissing women without consent. Christie wrote that Trump initially denied using the kind of language heard on the tape, but that once they played the audio, Trump said, "It's me," and that it was one of the only times he had seen Trump embarrassed, the Times said. Christie also wrote that Trump expressed concern about his adult children if he took the presidency, saying to Christie at one point that he wondered, "What's going to happen to them if I'm not there?"